The curious railway line from Liskeard Station to Looe via Coombe Junction is 115 years old this year. The link line that starts its journey facing north east at Liskeard to turn through 180 degrees to head south west to Coombe Junction, before continuing south to Looe was opened on 15th May 1901. 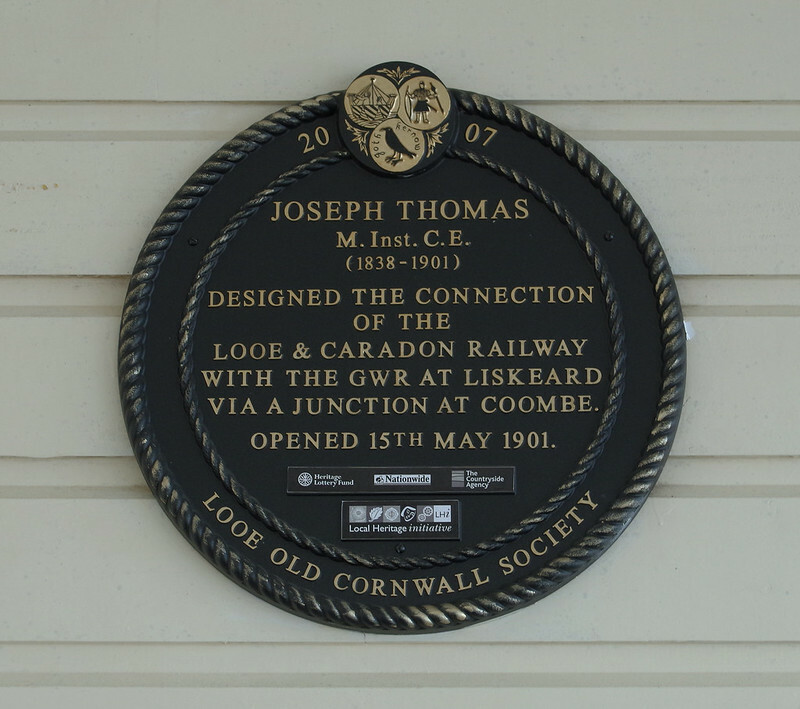 To the design of talented local engineer, Joseph Thomas, this joined the Liskeard and Caradon railway (opened 1846), which continued down to Looe in 1860, with the Great Western main line, which had opened in 1859. 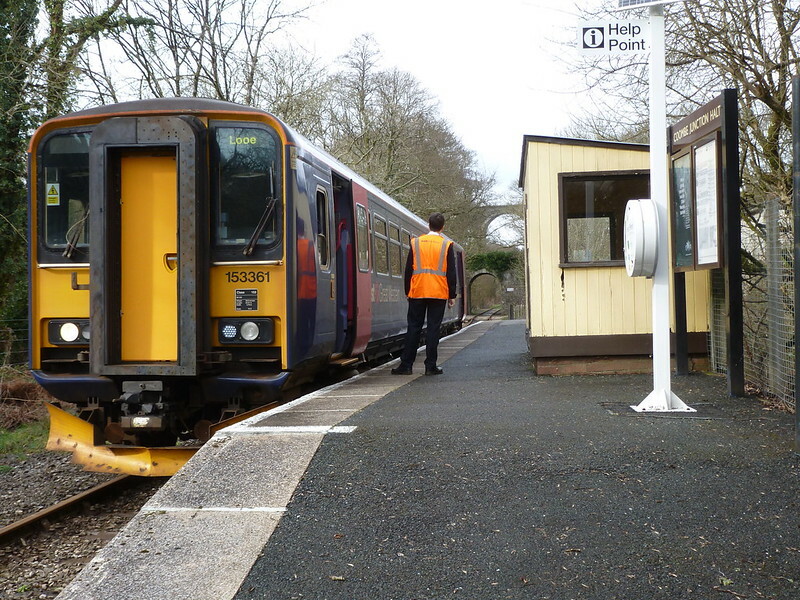 Thus, for the first time in more that forty years, rail passengers were able to transfer at Liskeard between the main line and the branch to Looe. In recent years, the small station at the bottom of the 2 mile incline, Coombe Junction Halt, has been served by just two trains a day, each way, and has frequently languished in the bottom 5 stations in the country, in terms of passenger numbers. Most recently, just 26 passengers used the station in the last year. On Saturday 14th May, we plan to celebrate the 115th anniversary of the link line opening and, at the same time, offer the rare opportunity to catch a train from one of Britain's least used stations. We will meet at the Looe line platform at Liskeard station for the short (0.8 mile) amble down hill to Coombe Junction. There we will catch one of the few trains that call there, at 10.52, for the 2 mile ride back up the circuitous link line to our starting point. The cost of the train journey will be be just £2.30 (or £1.50 if you are carrying a Railcard). 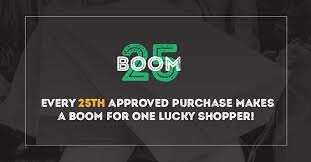 You will have the rare opportunity to have a ticket from Coombe Junction (a collector's item!). And, if there are enough of us, we might be able to lift this little station out of its position at the bottom of the league table! Travellers from Plymouth and the east could, if they wished, return to Plymouth by the very scenic 71 bus along Whitsand Bay and the Torpoint Ferry, after a wait in Liskeard. Stagecoach have announced fare changes from May 1st. There will now only be 5 Single/Return fares by the looks of it.. distance based. Unfortunately there does not seem to be anb explanation of what fare each journey falls into ? Are you sure about seeing a First Olympian on Saturday? Did you happen to get its registration or fleet number? On Saturday First 32717 was seen doing Private Hire City tours work in connection with the University, and was also seen on layover in Bretonside bus station. Was it a First Olympian you saw on Saturday?? Or maybe it was what I saw, which was First 32717 on University Tours on Saturday. Think the Olympian is owned by Jacketts and has been seen in service on the 13, though recently an ex Dartline Solo has been the main bus on this route. Its main use is on the school service between Tavistock and Callington (88) - although it may have been on the 13 for half-term. They appear to have spent some money on Combe Junction Halt - worth it for 26 passengers a year? If trains are not stopping there, they usually stop short of the station and the driver just walks through. £2.30 seems expensive - there are certainly lower fares around. It's T892KLF. Used on the Jacketts weekday service 88 between Tavistock and Callington School (which used to be run by First as a 79 using the same vehicle). Spurred on by the television interest in rail travel, and most recently, Paul Merton's series on Small Stations, I understand that BBC Spotlight will, on Friday (13th May), be doing a feature on this crowdbursting attempt to raise the passenger numbers at Coombe Junction Halt. The event itself takes place on the next day (Saturday). If there's more than a small crowd, collecting all the fares will be interesting. I am told that it takes about a minute to issue a ticket using the highly complex machines the conductors carry - so will everybody get one before the train has to go back down to Looe? I remember going into Plymouth one Saturday a while back and counting 60 passengers getting on in Gunnislake - as quite a few more got on in Calstock and even more in Bere Alston, the conductor didn't have a chance. When I got off, he was still stood on the platform in Plymouth selling tickets and suggesting people go to the booking office instead. Perhaps thats why the Gunnislake train is popular for local journeys within Plymouth - it is cheaper than the bus and even cheaper still if the conductor doesn't get to you.